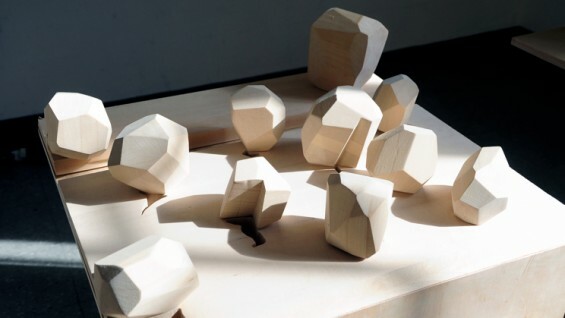 The Irwin S. Chanin School of Architecture of The Cooper Union will present an exhibition of student work from the spring semester of Architectonics, the First Year Design Studio. First year sets the course for an elementary understanding of the Foundations of Architecture. This studio sets to teach the underlying principles of tectonics within a body of autonomous figures of various typological elements such as columns, walls, windows, doors, skylights and stairs to name a few. The framework of individual elements and parts creates an array of new inventive figures and possibilities in structural, formal, composite and programmatic con-figurations, becoming a generating lexicon of design. The exhibition will be on view from May 13 through May 18 in the 4th Avenue colonnade of the Foundation Building. This event is held in conjunction with NYCxDESIGN. New York City’s official citywide celebration of design, NYCxDESIGN spans all design disciplines and brings together commerce, culture, education, and entertainment with a full, varied program of exhibitions, openings, installations, shows, talks, and open studios. The annual festival takes place May 9–20 in 2014.